The Shadow Volumes Toolkit adds dynamic, pixel-perfect shadows to your projects. 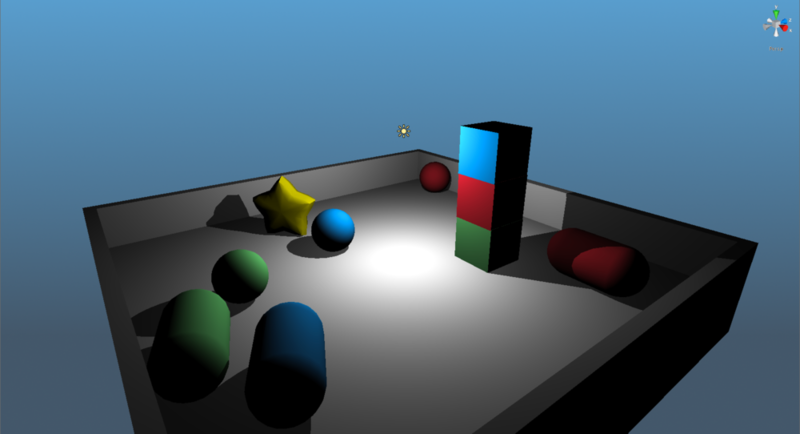 Use the Quick Shadow Setup dialog to instantly add shadows to your game objects, specify light/shadow properties and see the results in real-time. 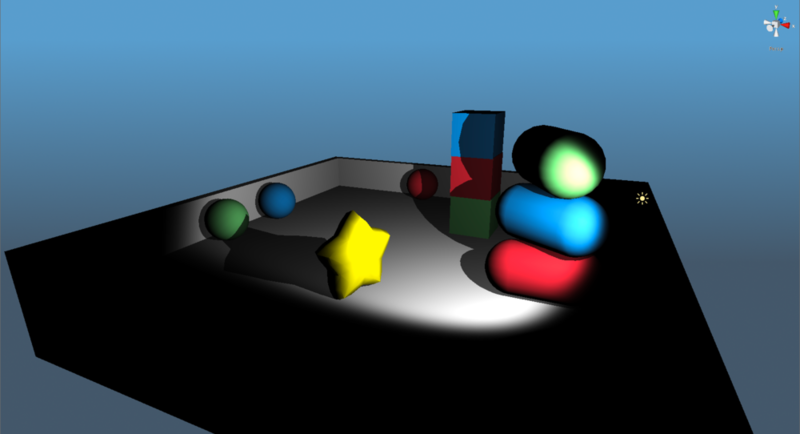 The toolkit supports all three Unity light types and any mesh can act as a shadow caster. The shadows do not show up, what is wrong? How do I enable static/dynamic batching for the shadows? Why do the shadows break when the camera is in shadow? Why do the shadows sometimes disappear when the camera approaches? Why are there thin shadow lines in mid-air extruding from my model? What is the vertex/triangle count of a shadow mesh? 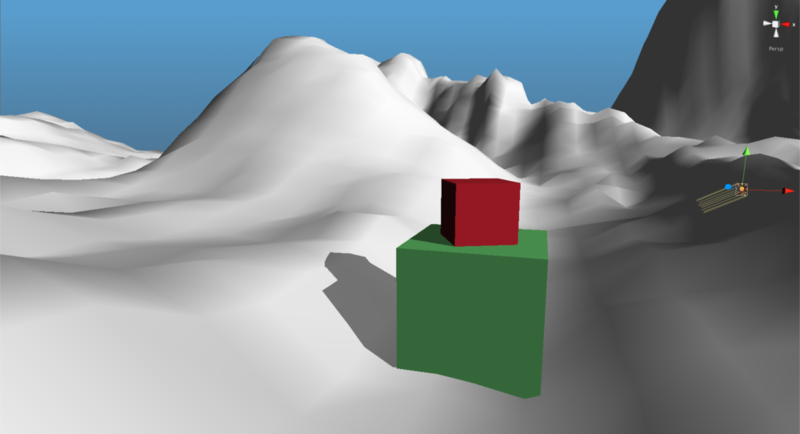 Is it possible to make an object not receive shadows?